This is for the second edition straight that the ORACLE TEAM USA will defend the America’s Cup. ORACLE TEAM USA won the last cup, which held in the year. Since then, they have been pushing and developing the limits of sailing so hard that the boat in the race seems more like a rocket ship than the sailing boat. 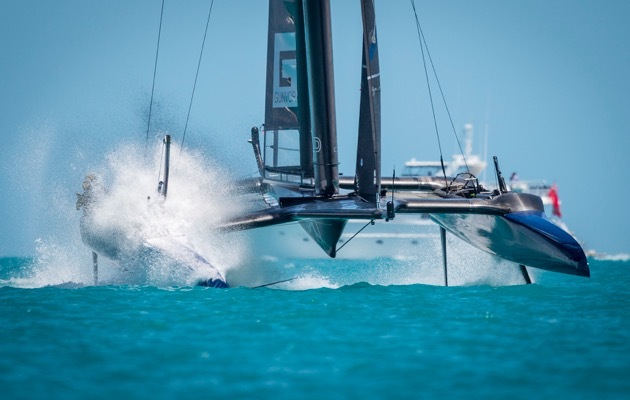 Racing with the new class boats of America’s Cup is like a completely new experience; with it sailing seems a different sport. Now the game is fast, powerful, it punishes every single mistake and reward the player when they get it right. In the game there is no going back it has changed completely. This year too, the America’s Cup has surprised everyone with its new form of the game. Just after the beginning of the game, the spectators are getting many astonishing moments to see and sailors are getting tougher competitions from the participants.